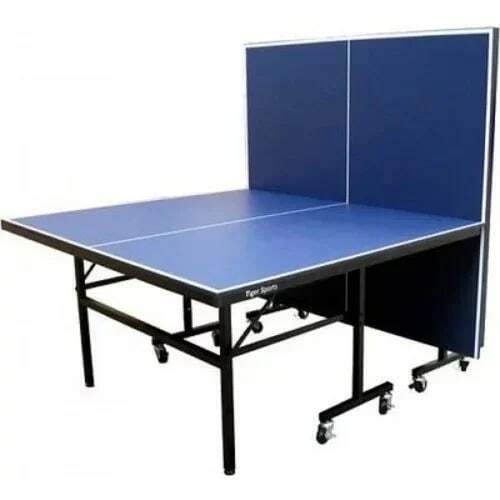 Standard Outdoor Table Tennis Board - 4x4.5 Ft. This is a proffessional standard table tennis board. Table tennis game as a complex game of mind, soul and body, is one of the most beneficial sports, improving mental and physical condition alike. Everybody can benefit from table tennis, which makes a tennis table an excellent investment for your well-being.